Born and bred in Texas, Jenny Klement is a wife and mother of five. She loves spending her days with her crazy crew, and she also gets pretty darn excited about food, flowers, and feeding the birds. She's learned that the best way to handle her messy but beautiful life is with a really good cup of craft coffee (made with love by her hubby every morning) and a whole lot of prayer (the reason she’s invited you here). 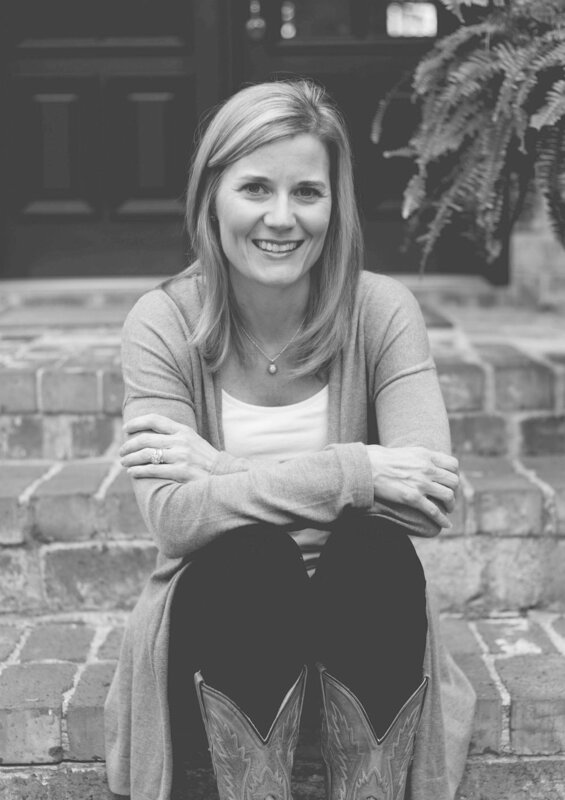 The Creator and Founder of the Mother’s Prayer Companion, Jenny longs for moms to experience the peace and power that can only come when we roll up our sleeves and get on our knees. Nicole Moss married her high school sweetheart, and the two have been together longer than they’ve been apart. She loves spending time with him, their four children and sweet puppy. One of her greatest passions is sharing her faith with those around her, and she loves spending time with the young and the young at heart. She enjoys curling up with a good book, and whether hosting bible study or out of town guests, her front door is always open. While DFW is home, her heart is still deep in southern Louisiana; and she and her family try to get back there to visit as often as they can. Gladys Gonzalez has been happily married to her best friend for 27 years. They have six children, four of whom still live at home, and two granddaughters, who also live in this incredibly active household. She’s quite the bargain shopper, but her greatest find is the treasure of her beloved family and friends. She loves all things prayer, especially igniting a passion in moms’ hearts to pray for their families.